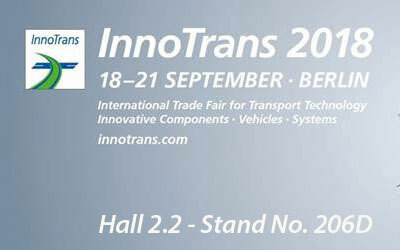 Creactive Transport will be exhibiting again this year at InnoTrans. If you wish to set up a meeting please contact us using the contact form or call +44 (0)1926 499 124. We hope to see you there. Hall 2.2 – Stand No. 206D. Creactive Design is an award winning design and engineering consultancy based in the UK. Our transport team design and engineer all aspects of railway vehicles: interiors and exteriors, for rail operators and manufacturers for light rail, heavy rail, rolling stock, driver’s cabs, branding, inclusivity, ergonomics, manufacturing and engineering. By understanding the fare paying passenger we design spaces that are easy to understand and simple to use, enhancing the passenger experience.